Introducing a new segment here at Isolate! Hayley Porter, a Boulder Colorado based healer and massage therapist, will be writing blog posts about how floating has influenced he life and her other healing practices. Enjoy! I came in today feeling crazy. There was stress and anxiety oozing from my being. 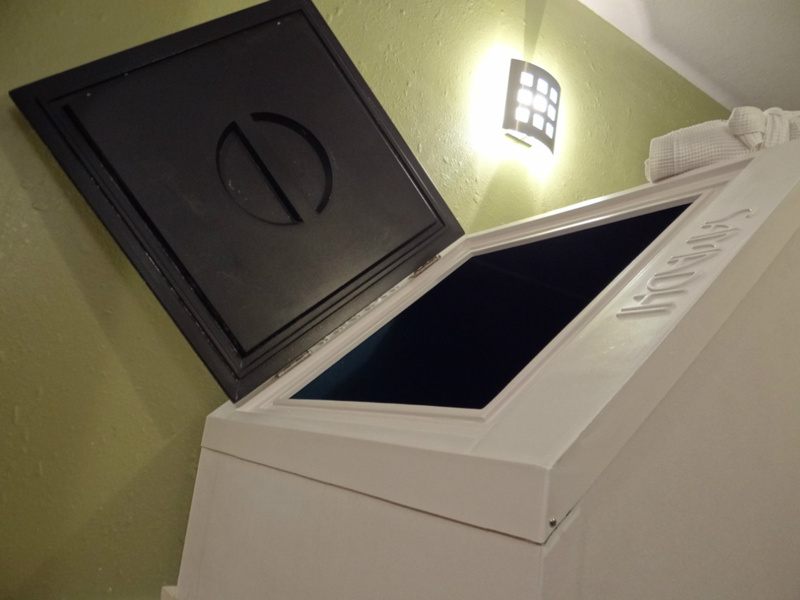 I procrastinated going into the float tank because I saw it as a straight jacket – my medicine journey. The long hot shower was my initiation into beingness. Ahh so soothing. I blessed my journey and entered the tank. Silence. Yum. I felt my adrenal glands pulsating. Why was I so stressed? Because I got into an argument the night before and had a nightmare about it. The traumatic effects were still lingering along my spine. One breath at a time I let go. I even stretched around to help my focus come into my body. With each breath the Epsom salts metabolized into my body, soothing, releasing and comforting. Within a few moments I was back to myself, back to my core and back in my breath – the breath. I exited the float tank a new woman and my old self. Another long and hot shower and a glass of water sent me out into the world nourished, inspired and alive.